It can be difficult for patients to accept that their problem is, essentially, “undetectable.” They are in so much pain, it seems impossible that so many tests would come up negative. In truth, physicians can make an exact diagnosis of the source of low back pain only about fifteen percent of the time. (1) Generally, we do not know the exact cause. The notion that all pain has an identifiable source overlooks several key points. The soft tissue injury can occur at a level that is below the sensitivity of any diagnostic test. Tissues can also be irritated without being torn—another undetectable injury. The irritation occurs through inflammation, which is a chemical, not mechanical, irritation. Patients may become frustrated when pain from an “undetectable” injury doesn’t let up. They begin to feel that no one believes them. How can a problem that cannot be detected continue to cause so much prolonged misery? Unfortunately, this type of injury is far more likely to persist than, say, a broken bone. In the spine, once the soft tissues are irritated, they may stay irritated through normal daily activities, sometimes almost indefinitely. If you severely sprained your ankle and kept re-spraining it on a daily basis, how long would it remain painful? For a long time. On the other hand, broken bones heal in three to four months. The prognosis for a fractured spine has been shown to be better than the prognosis for a muscle sprain. 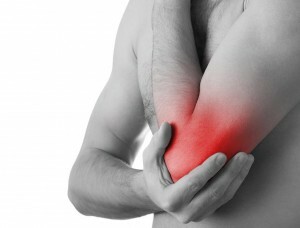 One of my own muscle/tendon afflictions is tennis elbow. I may set it off when I lift too heavy of a weight at the gym or when I practice my terrible golf swing. I can suffer for six to 18 months with severe pain in either one or both my elbows. It hurts to shake hands, reach up and adjust the lights during surgery, use the surgical instruments, and countless other routine activities. The pain is as severe as any pain I have experienced, and it is persistent. Two years after my last episode, I could still push on the spot on my elbow and slightly feel the irritated area. Yet if I were to have an X-ray, MRI, CT scan, or bone scan of the area, the results would be completely negative. If I were to have a biopsy, there would probably be some inflammatory cells in the tendon area. However, since a biopsy would not change treatment, there would never be a need to do one. Patients often wonder how soft tissue can be so painful. It’s because soft tissues are loaded with pain fibers. They are arranged in a spider web type pattern that are very small and numerous. These irritated soft tissues give rise to some of the most painful conditions such as plantar fasciitis, tennis elbow, muscular tension headaches, chondromalacia of the kneecap, and countless more. Even a heart attack is fundamentally a muscular pain: the heart muscle lacks oxygen and the soft tissue pain fibers around the heart muscle are stimulated. 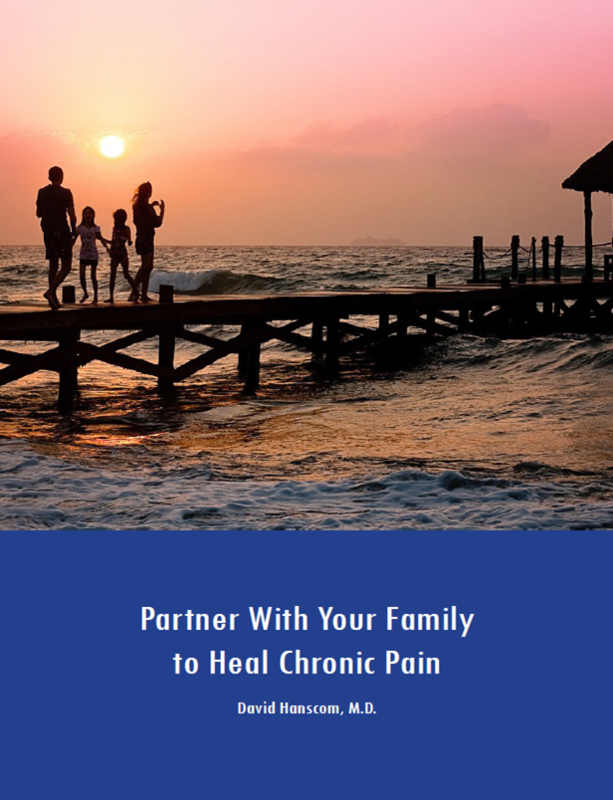 Although we often cannot identify the exact structural source of the pain, we do know that pain fibers are being stimulated and are sending messages to the brain. The intensity of the pain may increase if more pain fibers are stimulated or if the sensitivity of the brain increases. The final perception of the pain will depend on how many pain areas that are stimulated in the brain. 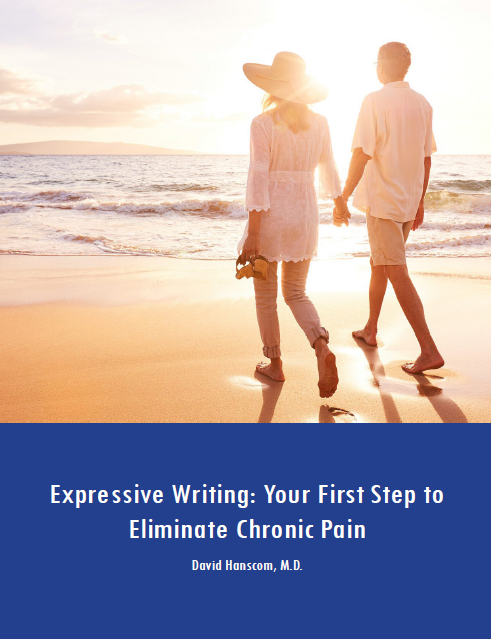 We clearly acknowledge that it is not “imaginary” pain, which is being experienced. It does not matter why the pain fibers in the brain are firing. They are firing and causing real pain. Nachemson, A. “Advances in low back pain.” Clinical Orthopedics and Clinical Research (1985); 200: 266-278.